Searching for 3D printing jobs, or looking for experts in 3D printing? 3D Printing Industry’s 3D Printing Job Board provides job seekers with the latest job postings in additive manufacturing. Businesses can also post positions where 3D modeling, mechanical design, software development, and sales specialists are in demand. The following details the latest 3D printing jobs as well as recent appointments from nScrypt, HP, RadTech, BIOLIFE4D, and Apollo Robotics. FATHOM, a Californian design studio, is seeking a remote account manager. This position involves developing revenue-generating relationships with innovative companies in the region. The potential candidate is expected to have successful sales experience and familiarity with the 3D printing industry. Furthermore, the candidate will be responsible for managing and ensuring the success of FATHOM customers by providing exemplary sales expertise and exceeding customer expectations. The company specifies that it is searching for motivated individuals who will add to a vibrant atmosphere and a rapidly growing organization. Earlier this month, FATHOM, used additive manufacturing to create a Modular Logistics Vehicle (MLV) for the United States Marine Corps (USMC). Apply for FATHOM’s Account Manager position here. An MLV complete with 88 3D printed parts. Image via Launch Forth/FATHOM. 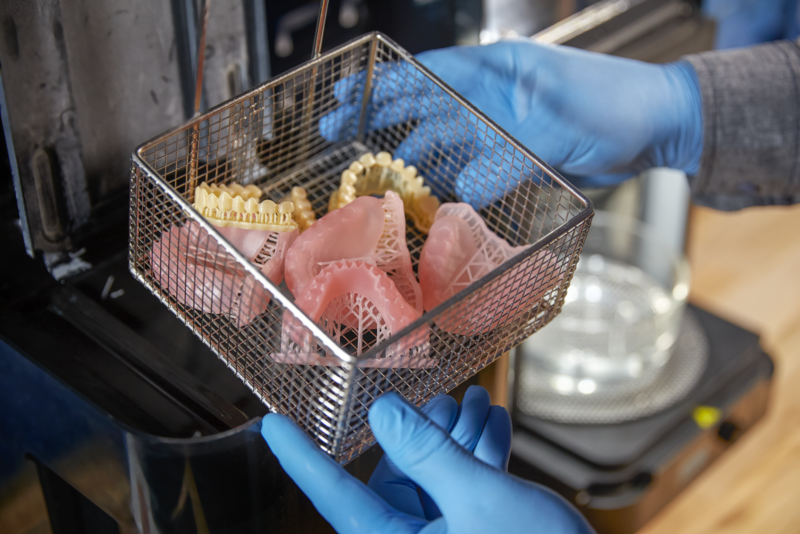 Formlabs, a Boston-based manufacturer of SLA 3D printers, is currently looking for a Berlin-based Dental solutions engineer. As the company further explores digital dentistry, it is seeking a standout dental expert with the entrepreneurial mindset to build dental partnerships, training and programs. The ideal candidate will also have a minimum of 2 years of relevant experience with CAD/CAM and be capable of representing Formlabs on the dental market. Apply for Formlabs’ Solution Engineer (Dental) position here. 3D printed dental prosthetics from the Digital Denture resin. Photo via Formlabs. Moving on to other recruitment related news, nScrypt, a Florida-based 3D printer and microdispensing system manufacturer, has appointed Dr. Stuart Williams as its Chief Life Science Officer. Dr. Williams will lead nScrypt’s Life Science sector, based on its BioAssembly Tool (BAT) bioprinter, which will be launched to the International Space Station (ISS) this year with NASA contractor Techshot. Dr. Williams received his Ph. D. in Cell Biology from the University of Delaware, followed by postdoctoral training in Pathology at the Yale School of Medicine. Dr. Williams went on to found the University of Arizona’s Biomedical Engineering Program. 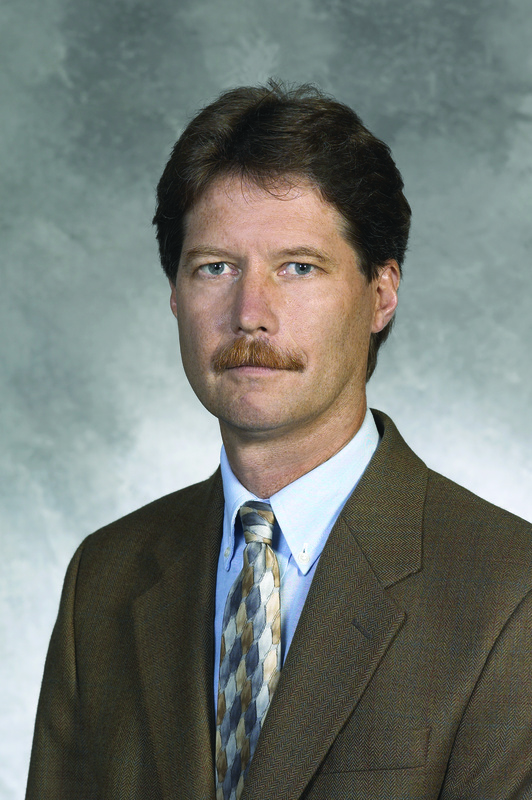 Stuart K. Williams, Chief Life Science Officer at nScrypt. Photo via the Cardiovascular Innovation Institute. 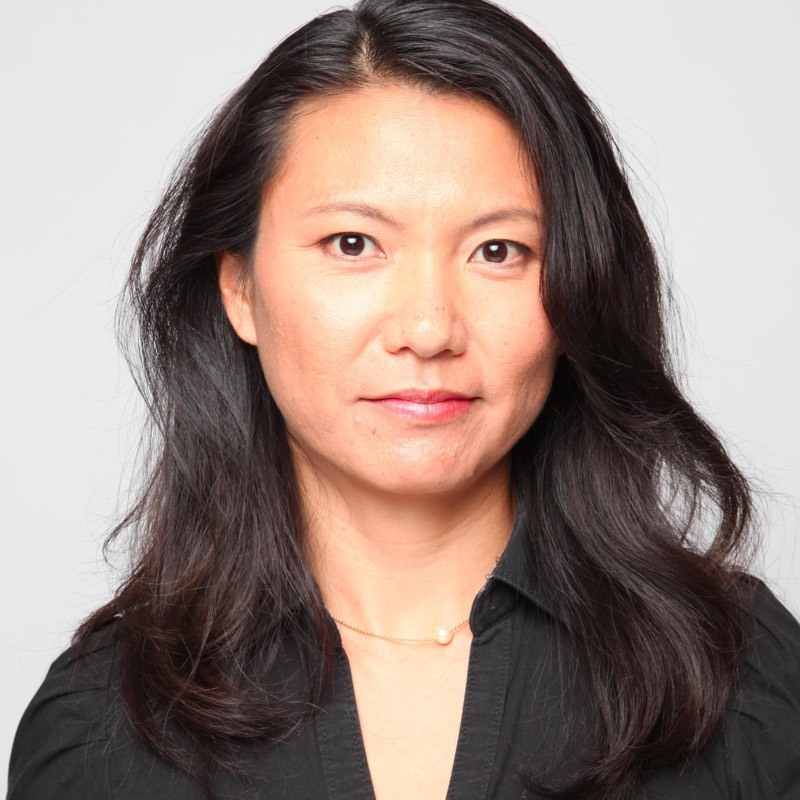 HP, has announced the appointment of Yoky Matsuoka to its Board of Directors. Matsuoka previously served as Vice President of Technology at Nest, an American manufacturer of smart home products. She currently serves as a Vice President at Google’s newly formed healthcare technology group. Matsuoka was also an endowed professor at Carnegie Mellon University and an associate professor of Computer Science and Engineering at the University of Washington and served in a senior executive role at Apple. Yoky Matsuoka has been appointed to HP’s Board of Directors. Photo via GV. RadTech, the non-profit association for UV+EB Technology, has elected Jeffrey Klang, the Global R&D Director at Sartomer, to its Board of Directors. Sartomer is a global supplier of advanced additive manufacturing materials and is a partner of Arkema, a French chemical and materials company. RadTech will be hosting the BIG IDEAS for UV+EB Technology Conference from the 19th to the 20th of March, at the Crowne Plaza in Redondo Beach, California. Jeffrey Klang, the Global R&D Director at Sartomer. Photo via Sartomer. BIOLIFE4D, a biotechnology company from Chicago, has established a Management Advisory Board to accelerate strategy and leadership towards 3D bioprinting technology. The first of its four members is Dr. Michael Davidson, Professor of Medicine and Director of the Lipid Clinic at The University of Chicago Pritzker School of Medicine. He is also the Founder and CEO of Corvidia Therapeutics, a Massachusetts-based biotechnology company. Stephen Simes also joins the Advisory Board. Simes is currently an Advisory Board Member of SmartHealth Activator, non-profit accelerating biotechnology. 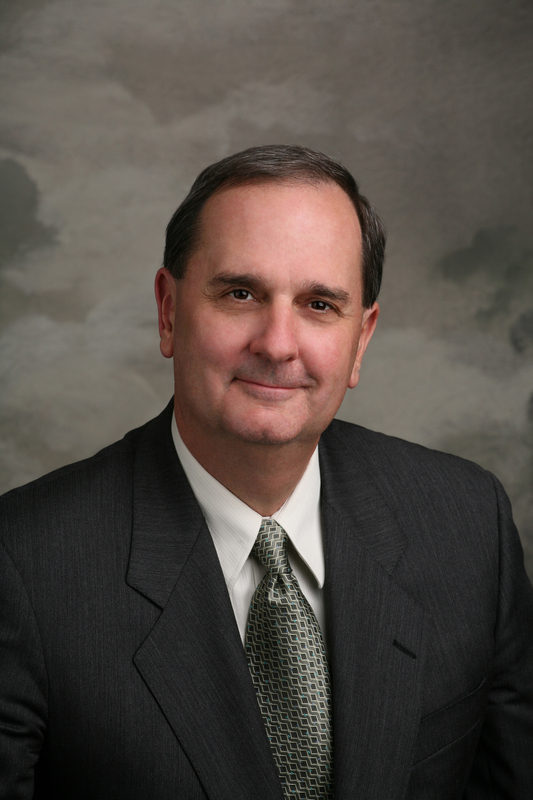 Prior to this, he served as CEO and Board Director for RestorGenex Corporation, a U.S. pharmaceutical company. The third member of the Management Advisory Board is Dr. Mark Weinberg. Dr. Weinberg is the Chief Medical Officer for Avillion LLP, a London-based pharmaceutical company. Dr. Weinberg owns several patents related to the use of TNF alpha inhibitor (a cell signaling protein) in the treatment of psoriasis, psoriatic arthritis, and erosive polyarthritis. 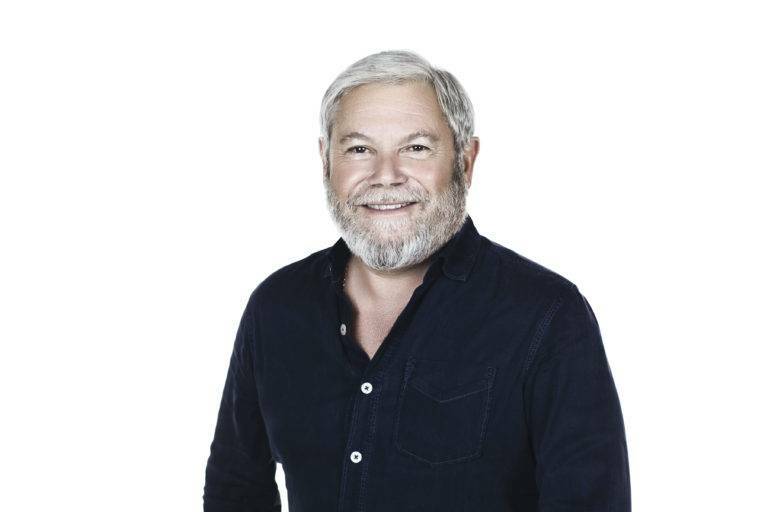 Apollo Robotics, a Californian provider of affordable autonomous drone solutions, has announced the re-election of Avi Reichental, a 3D printing industry expert and Vice Chairman of Techniplas, as its Executive Chairman. This follows the company’s launch of the Apollo Surveyor, a fully automated, professional surveying platform, at CES 2019. Avi Reichental. Photo via xponentialworks. Nominate FATHOM, Formlabs, Nscyrpt and more for the 2019 3D Printing Industry Awards. For all of the latest 3D printing news updates subscribe to our newsletter, follow us on Twitter and like us on Facebook. Remember to visit 3D Printing Jobs for new opportunities across the industry. Also, read our guide on how to get a job in 3D printing. Featured image shows the 3D Printing Industry Jobs Board.